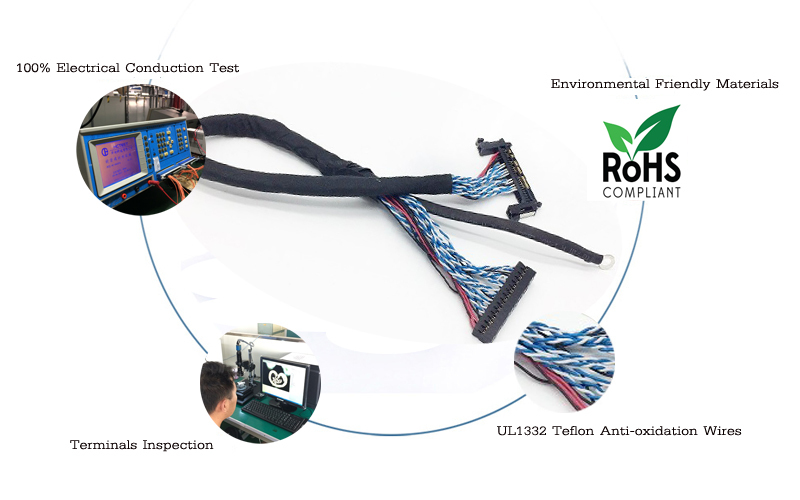 The wiring harness produced by KEHAN is made of 100% environmentally friendly materials, you can see all are certified. 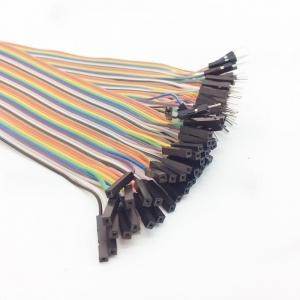 This custom LVDS to DUPONT screen wire harness is using UL1332 Teflon electronic wire, which has excellent thermal stability and mechanical wear resistance electrical insulation properties, and can resist strong acid and alkali, corrosion resistance, fire resistance and other characteristics, so that it can extending the wire harness using life. 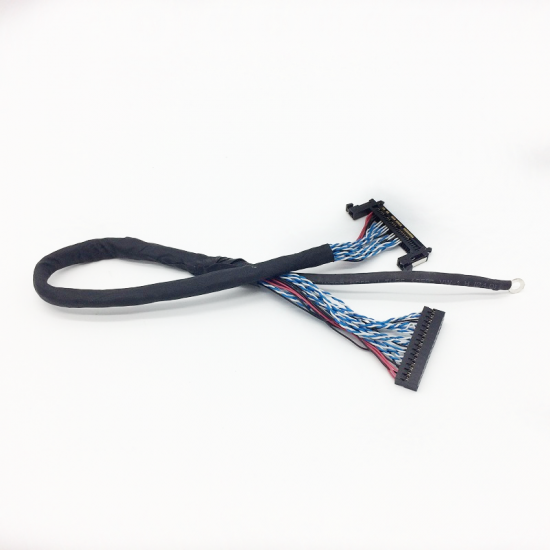 It is very important that the terminal crimping in good position. 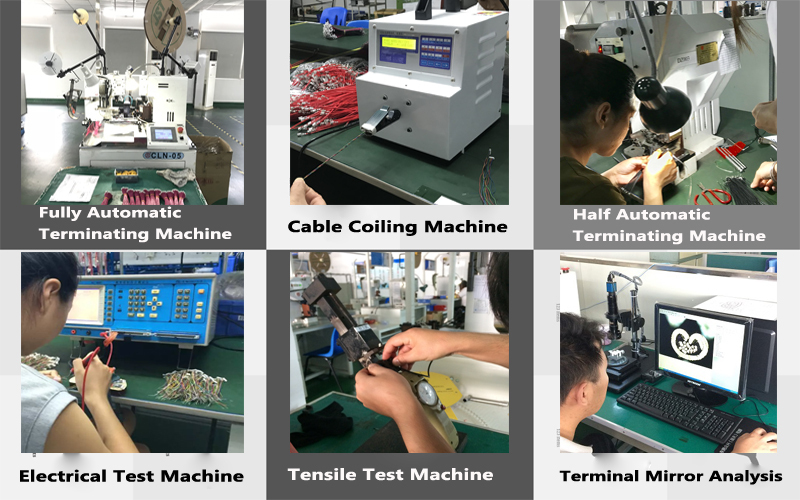 Even if the customer can not see those small terminals in the final product, we have to check and test them in excellent well. All finished products must be tested for 100% power continuity so that they can be safely delivered to you. 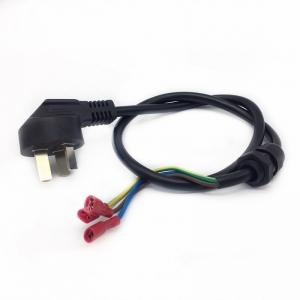 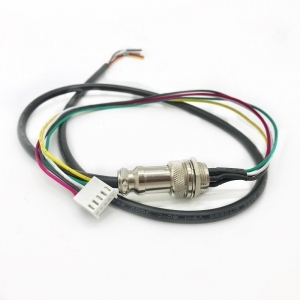 There‘re difference in the price of the wire harness products. 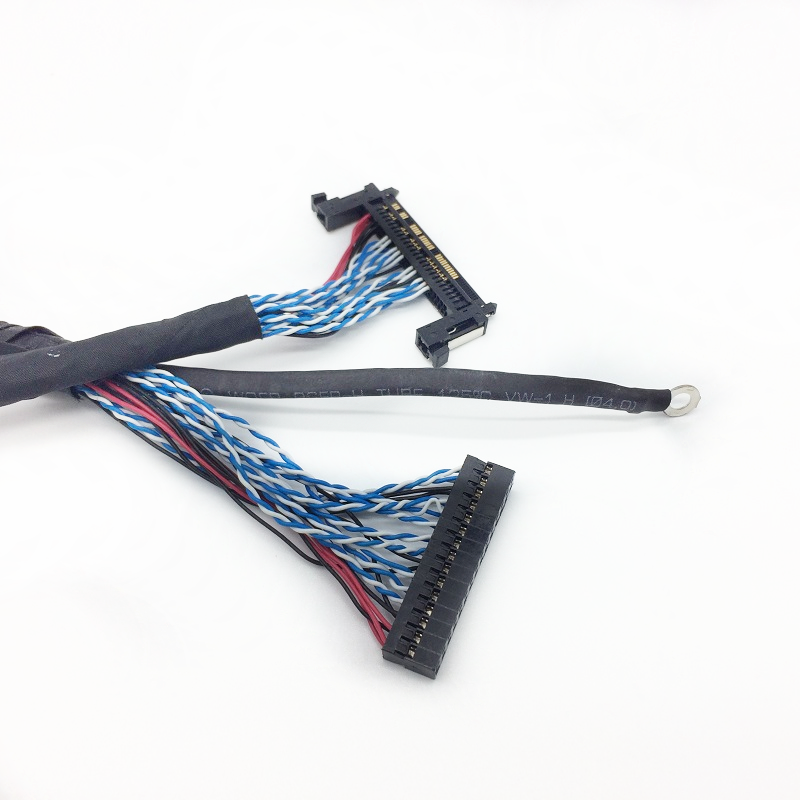 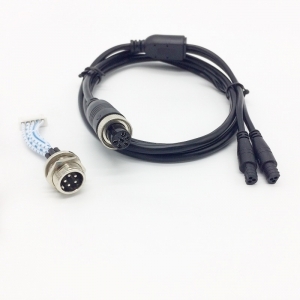 If you need to buy the Lvds Cable Harness, please leave us a message. 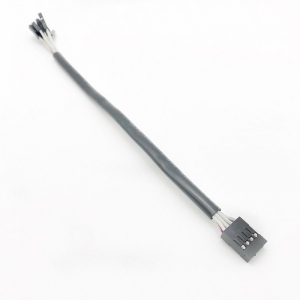 We are very happy if you have specific drawings, if not, please provide us samples or PIN definitions or wiring methods if possible, so that we can quickly work out the price! 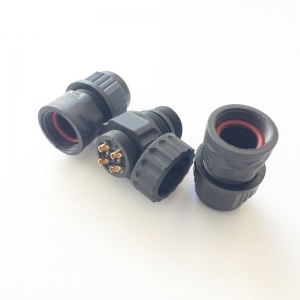 There are many factors that affect the price, resulting in different final prices. 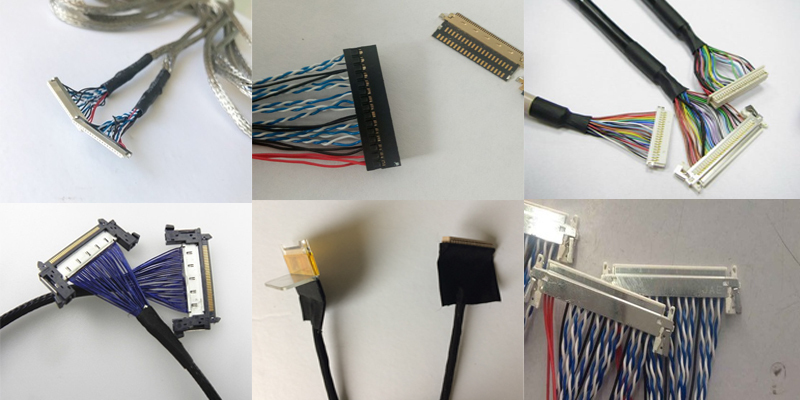 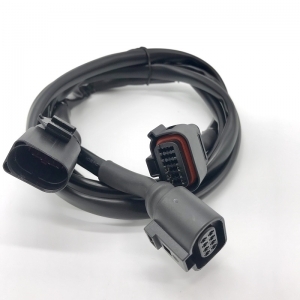 Such as the different connector of original manufacturing and the replacement; the number of wire Pins is different; the length of the wire and the packaging are different; the difficulty of processing is different; the number of orders is different, etc. 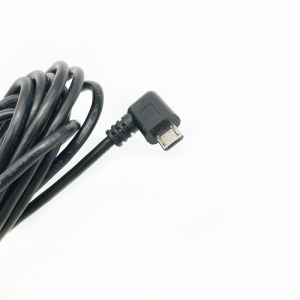 All they may affect the price.